We care about our Central Texas Communities. That’s why we give back to them. 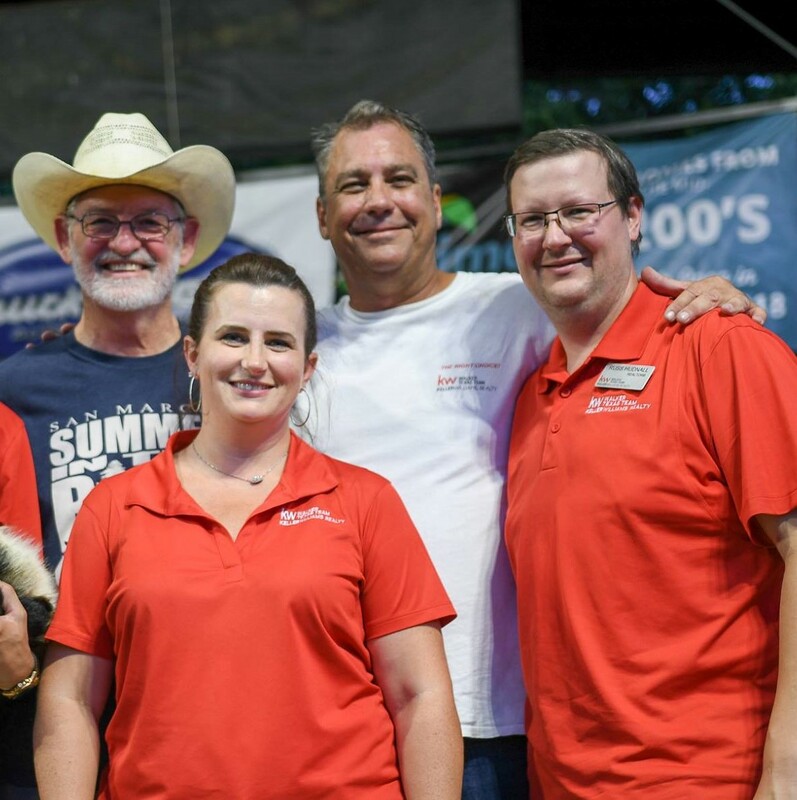 The Walker Texas Team of Keller Williams orchestrated the 2018 food drive and raised 2,316 lbs of food, which is enough food to feed 116 families for a week. We couldn’t have done it without the citizens of Hays County and their generous donations, the Hays County Food Bank volunteers, and these hard working agents. Thank you all! The Walker Texas Team of Keller Williams proudly sponsors the City of San Marcos becoming a “Monarch City” by donations, personal invitations to Hays County residents, & handing out Butterfly Weed to locals at the event. By educating people about these exotic insects and what they need to survive, we paved a way for them to migrate here to our beautiful city. 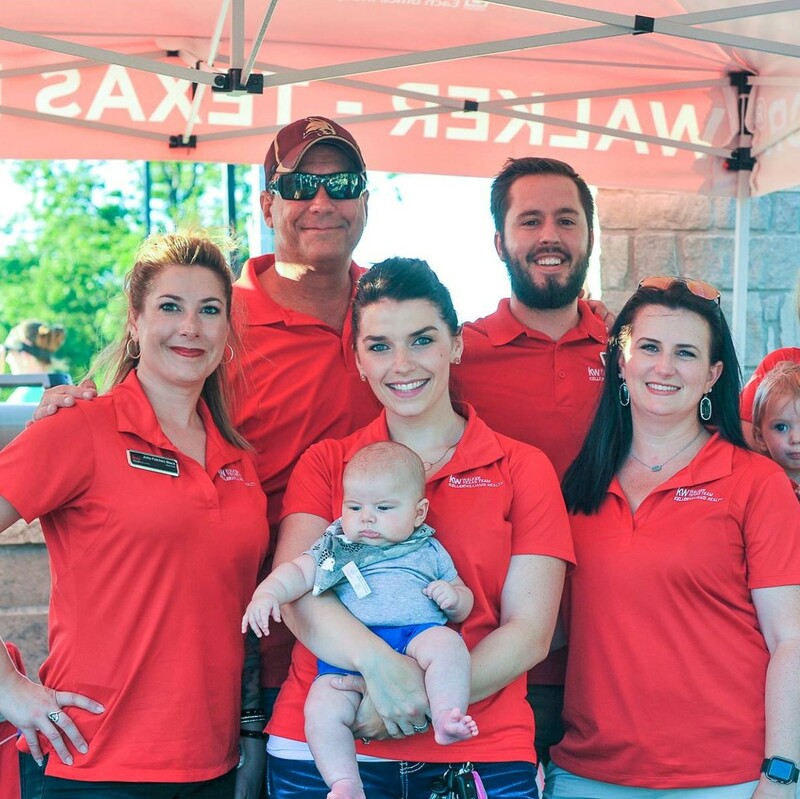 The Walker Texas Team of Keller Williams proudly sponsors the annual Summer in the Park by huge donations, marketing & advertising, & handing out amazing giveaways at the event.